As always when working with electricity, shut off the power. 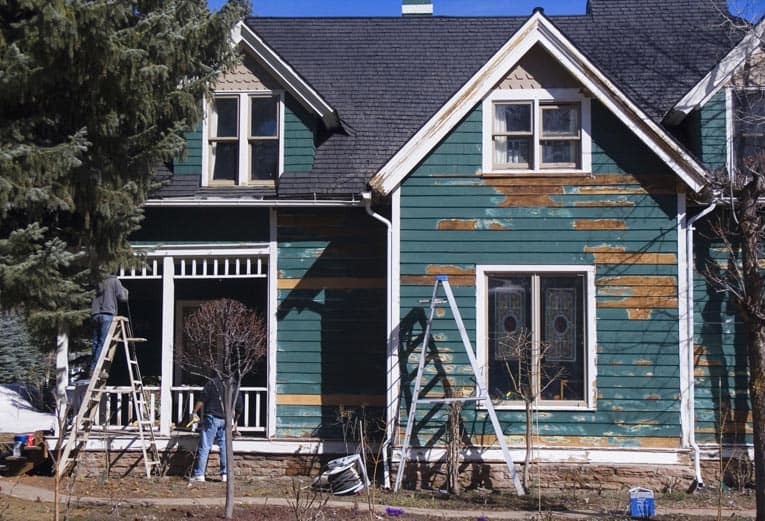 Use a circuit tester to make sure that the power is really off. 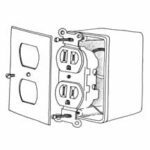 Unscrew the receptacle’s cover plate; be sure you get a replacement receptacle that’s the correct type for your wiring–though most receptacles are standard, aluminum wiring should only be connected to receptacles designated CO-ALR. 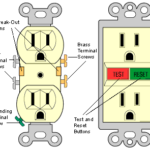 When installing the new receptacle, connect the black (hot) wire to the brass terminal screw, the white (neutral) wire to the silver screw, and the bare (ground) wire to the green ground screw. 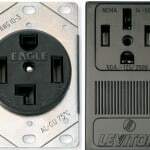 Unscrew the receptacle cover plate and unscrew the receptacle. Disconnect the wires from the terminals. Form a curl with a pair of needle-nose pliers so the wires hook clockwise around the screws, and then tighten the terminal screws. Screw the receptacle to the box and add the cover plate.